Do you like peaches? I’ve had a love/hate relationship with them for a while. 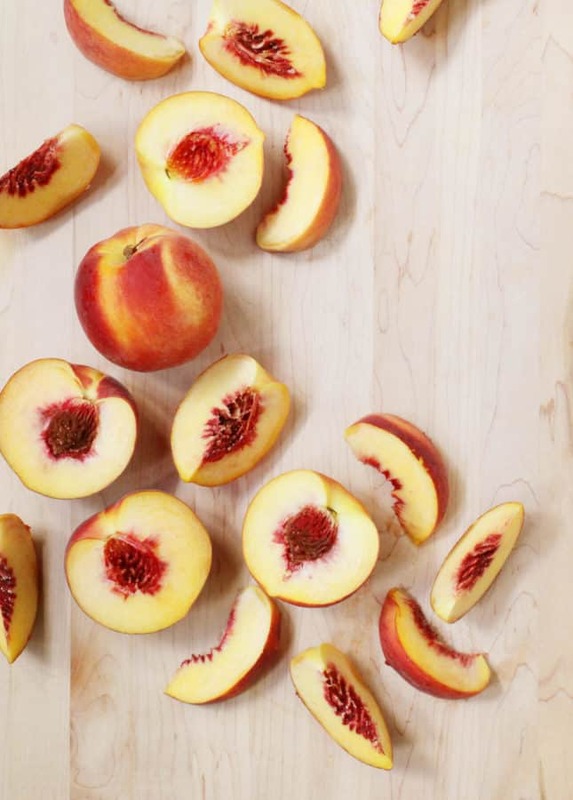 I like the idea of peaches; by definition, aromatic, sweet, juicy peaches are the quintessential summer treat. But they don’t grow in Québec, and I’ve been so very often disappointed after buying baskets of dry imported peaches. Honestly, I can hardly think of a bigger disappointment than biting into a mealy peach! No juices running down your chin, no intoxicating aroma, no flavor. It’s like eating sand. Then there’s the frustration of having spent your money on such tasteless fruit! I tell you, this might be one of my biggest food pet peeves. So I’ve rekindled my love for peaches. I’ve gotten better at picking the right ones at the market. I’ve had the most luck with fruits labeled “Tree Ripened Peaches,” which sell by the unit. They’re generally more expensive, but they’re usually excellent after ripening some more on the countertop for a couple of days. I’ve also resumed baking with peaches because let’s face it: I still get so-so peaches once in a while, and baking such peaches is the best way to salvage them. This hearty Bourbon Peach Crisp unites peaches with some of their best flavor friends: bourbon and pecans. These classic southern ingredients complement each other so well. 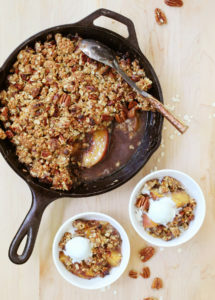 During baking, the peach pieces absorb the bourbon and become soft and jammy, and the thick, super-crunchy pecan crumble becomes the perfect texture complement. I throw in a vanilla bean because it underlines the bourbon flavor and boosts the dessert’s aroma to an even dreamier level. Let me tell you: my kitchen never smells better than after I bake this Bourbon Peach Crisp. 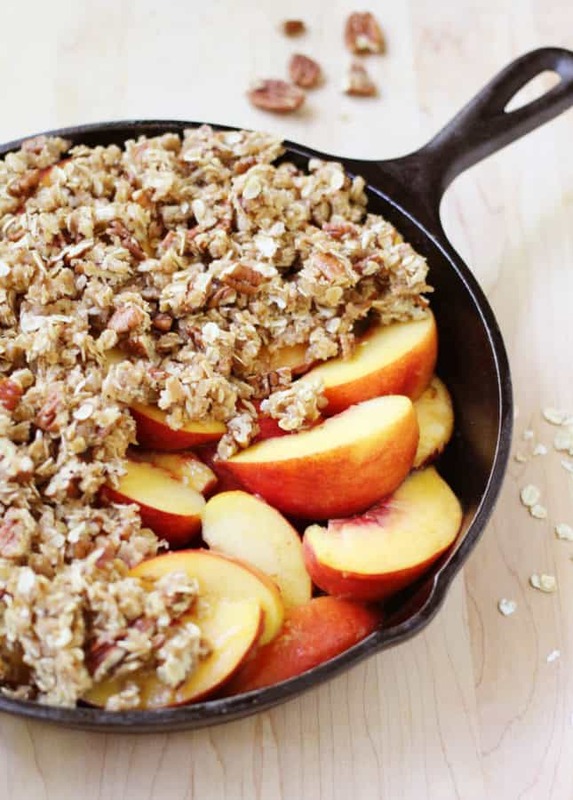 I like to bake this Bourbon Peach Crisp in a cast-iron pan, but any medium-sized baking vessel will do. I think individual portions would be fun, too! To serve, top the crisp with top-quality vanilla ice cream or, even better, homemade Vanilla Bean Gelato. 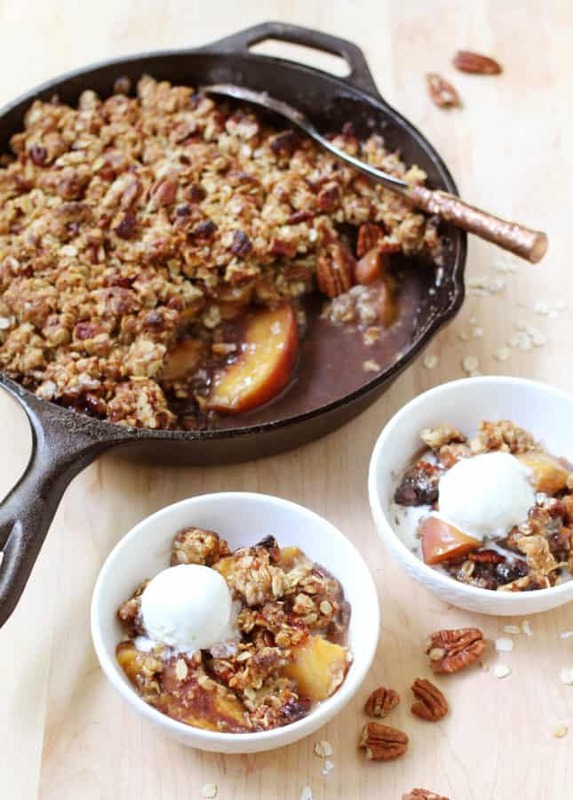 This aromatic Bourbon Peach Crisp combines classic southern ingredients to produce a dessert that marries jammy fruits and a crunchy topping. For the peach layer: In a large mixing bowl, add the brown sugar and the vanilla seeds, then use the back of a spoon to rub the vanilla seeds into the sugar. Set aside. Halve the peaches, then remove the pits. 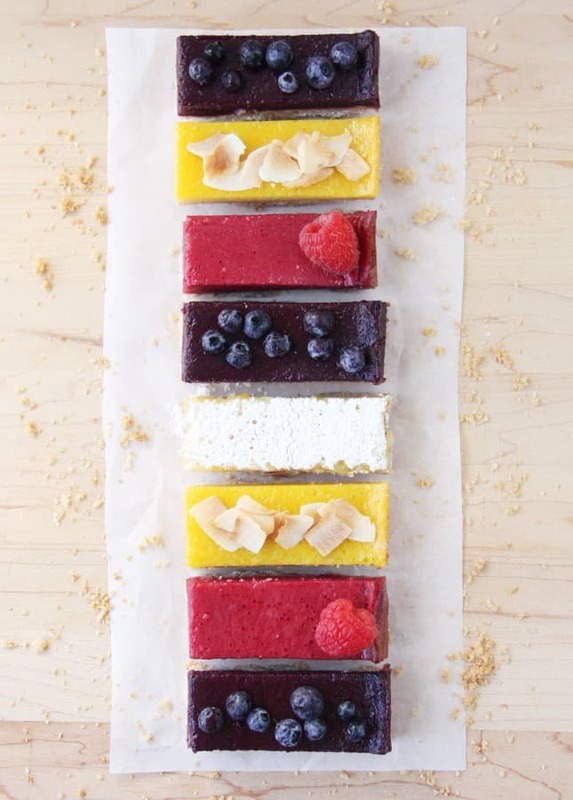 Cut each half into 4 slices. 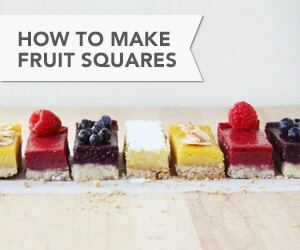 Transfer all the peach slices to the mixing bowl. Add the bourbon and toss gently to coat the peaches with the sugar, vanilla, and bourbon mixture. Sprinkle the cornstarch over and toss to distribute. Transfer the peaches to the prepared skillet or pan. For the crisp layer: Melt the butter, then whisk in the vanilla seeds. Let cool to room temperature. 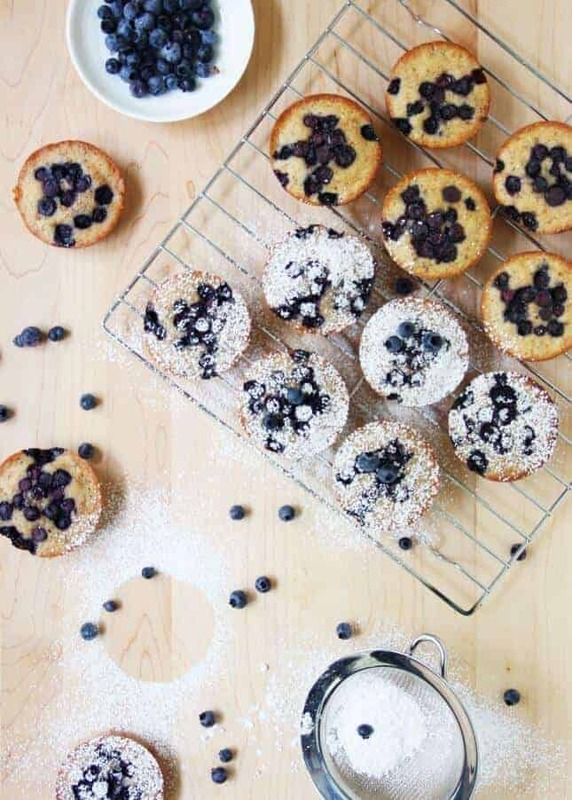 In a large mixing bowl, whisk the flour, oats, and nutmeg together. Pour the vanilla-infused butter over the dry ingredients and use a fork to combine. Mix in the pecans and stir using the fork or your hands until the mixture forms large clumps. Distribute the crisp mixture over the peaches. Sprinkle the sea salt flakes over the crisp. Bake until the crisp is golden and the fruit is bubbling, about 50 minutes. Let cool for 20 minutes to serve warm, or cool completely to room temperature. 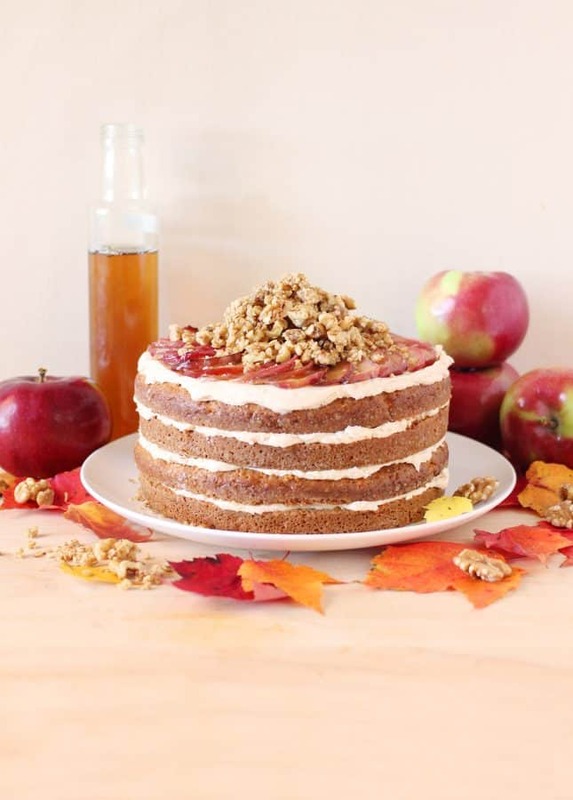 Serve the crisp with Vanilla Bean Gelato, vanilla ice cream, or vanilla Greek yogurt. Once cooled, the crisp will keep, covered, at room temperature for a day, or refrigerated for up to 3 days. Recipe Credit: Marie Asselin, FoodNouveau.com // Adapted from a recipe by The Bojon Gourmet. Don’t throw those seeded vanilla pods away! 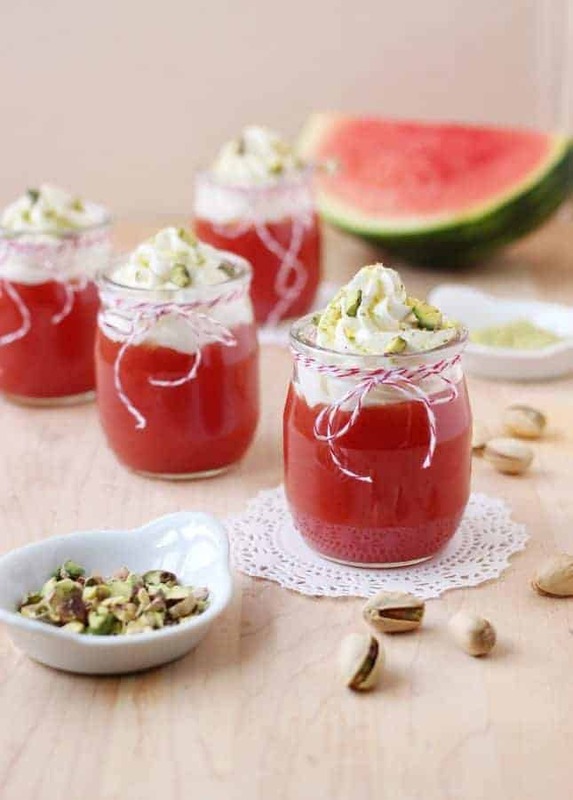 Add them to a jar of sugar to make vanilla-infused sugar, add them to simmering jarms, or use them to infuse warm milk or cream that will be used to make hot chocolate, gelato, ice cream, custards, panna cotta, or sweet sauces.